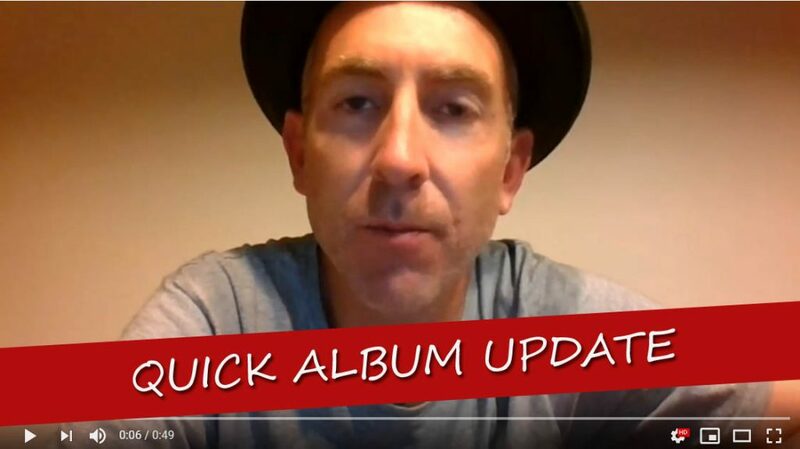 Debut Album…………..Still chipping away at it! Had a lot ask me how it’s going throughout the year, and I guess my progress could be compared to the speed of a sloth. But its very much intentional. Music has the ability to take over ones life, consume you, but that’s not always the best thing! So we just fit recording around everyone’s crazy busy schedule’s and hopefully when it’s all said and done i’ll have something pretty special to show you all without the loss of any additional hair folicles (I don’t have much left as it is!). Might have to name this thing!!…………. New EP in the making! Album Update – Onto the Guitars!